Multnomah University alum Eric Weber is fighting burnout — one ministry leader at a time. 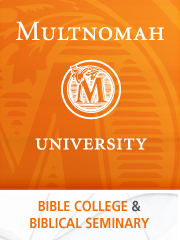 While earning his biblical education degree at Multnomah, Weber developed a passion for honoring the local church by caring for its leaders. After graduating from MU in 1980, he went on to found Kerith Springs Lodge with his brother, Dr. Stu Weber. 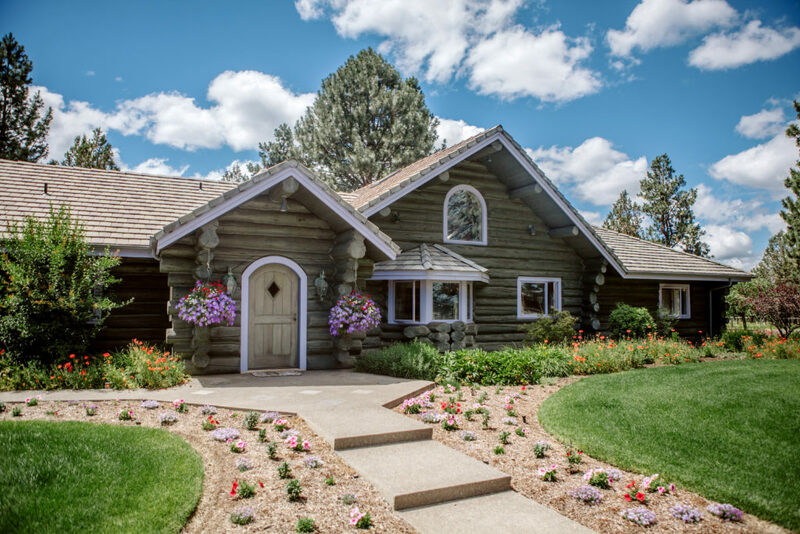 The 3,000-square-foot lodge, nestled in the middle of 200 acres of Central Oregon ranchland, provides a private oasis for ministry workers and their spouses. Pastor and missionary burnout is a well-known reality in today’s Church. In a 2017 study conducted by the Barna Group, research found that pastors are more likely to be plagued by feelings of inadequacy about their work or calling than Americans who work outside of church ministry. The study also found pastors were more likely to suffer from emotional and mental exhaustion. According to Weber, the reasons are abundant: “Frequently criticized, overworked, underpaid and taken for granted, shepherds are susceptible to discouragement, burnout, marriage and family struggles, and a loss of vision and passion for the calling that once energized their lives,” he explains. If you or someone you know could benefit from staying at Kerith Springs Lodge, go to kerithspringslodge.org to learn more, check availability or make a reservation.